Choosing the right diamond – whether online or at a brick and mortar store – is quite intimidating. Trust me, I’ve been there! The reality is, most people have no idea what to look for in a good diamond, and unfortunately, there are a lot of misconceptions. A sparkly rock sold by a cunning salesperson isn’t enough. What most first-time shoppers don’t know is that a little diamond information goes a long way! You won’t be ripped off, you’ll get your budget’s worth, and you can even save money. 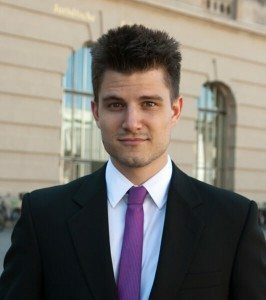 This website is all about that, and I am here to guide you along the way! My name is Sebastian Naturski, and ever since I bought the engagement ring for my fiancé, diamonds have become a huge passion of mine. It has led me to widen my knowledge on gemology and hone my expertise by fully immersing myself in the diamond trade. Consequently, it has become my mission to give you the advice you need in finding the best possible diamond for the smallest amount of money. What’s in it for me? Well, I was blown away at how there’s so much more to diamonds than meets the eye. And what better way to make use of all this information than by sharing it to clueless shoppers like you – like I once was? Your Diamond Teacher will help you out with any problem you might have concerning your diamond purchase – for free! So, whenever you’re ready, please take notes. Class is in session! I, too, was shocked at how complex diamonds can be. But with the right information, it doesn’t have to be. 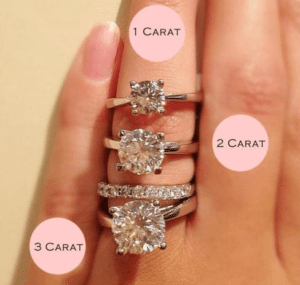 For example, you might be faced with two diamonds that have the same size and look exactly the same, yet one diamond is worth $5,500, and the other is only $2,000! I am not kidding you, this happens all the time! And if you haven’t read about the 4Cs, there’s a good chance you’ll pick the expensive stone. 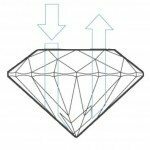 One of the greatest industry secrets is: there are subtle differences in diamonds regarding the clarity and color that you wouldn’t notice with your bare eyes. These premium features in the highest grades demand very high prices. But honestly, you wouldn’t be able to appreciate these hidden benefits without a diamond loupe, anyway. And you can own an equally beautiful diamond at a lower grade and a more affordable price. 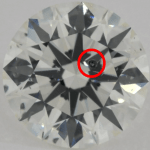 These factors determine the diamond’s price and appearance. 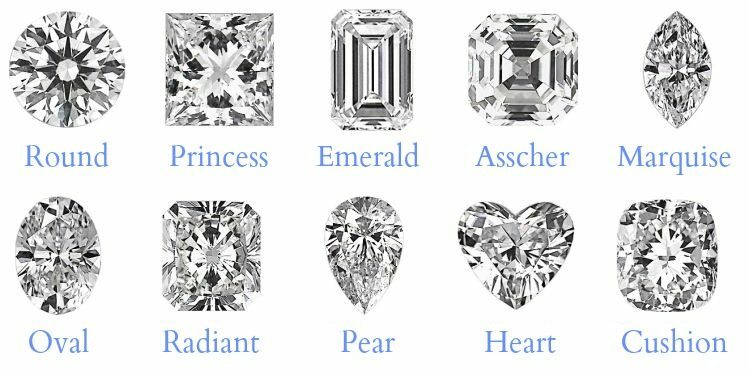 A change in one of these can tremendously affect the beauty and value of the diamond. You want to be the one who knows how to get a diamond that looks like a higher grade but is considerably cheaper! Now, where can you find one? You might ask. 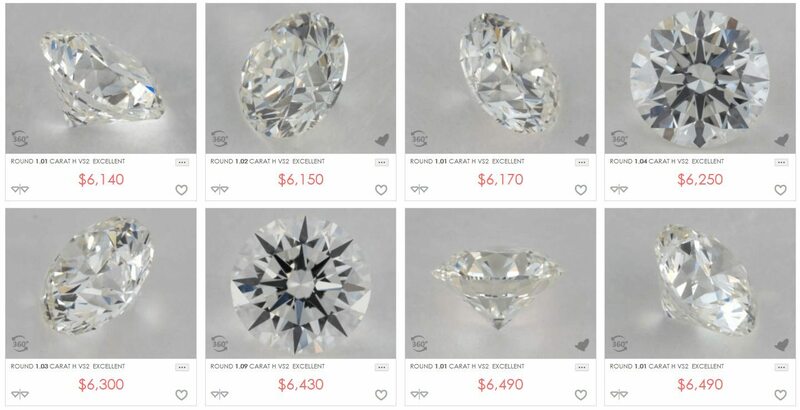 Although traditional brick and mortar stores have professionals to cater to you, I recommend buying your diamond online. The reason is quite simple: Online stores don’t have to pay for fancy inventory and salespeople that’s why they can provide more affordable diamonds with the same quality. You may also take your time viewing and have an in-depth look at diamonds. Don’t worry, it’s totally easy and secure! James Allen has revolutionized the online diamond industry as the first company that has introduced magnified HD 360 ° videos of ALL their diamonds! Being one of the major influencers in developing Hearts and Arrows Diamonds, Brian Gavin fully committed himself to selling only the best cuts imaginable. 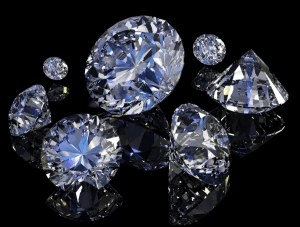 Whiteflash offers Idealscope, ASET, and Hearts and Arrows images for all of their diamonds. Their signature line “A Cut Above” is considered as among the very best diamonds. 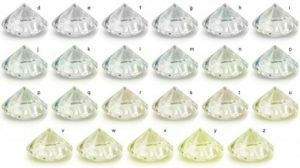 The fancy-color expert is today’s leading supplier of Fancy Color Diamonds with global headquarters in Hong Kong, Israel, and New York. I know that it can be daunting to choose a diamond and design the perfect engagement ring. This makes diamond education more crucial than ever! Luckily, Your Diamond Teacher can be your go-to site for professional advice and shopping tips on the 4Cs, engagement ring settings, diamond reviews, and more. Treat me as your Best Man – that knows a whole lot about diamonds!